During the weeks leading up to the 2013 ILCA Conference, we will be highlighting a number of conference speakers. Watch this space every Thursday for more profiles. 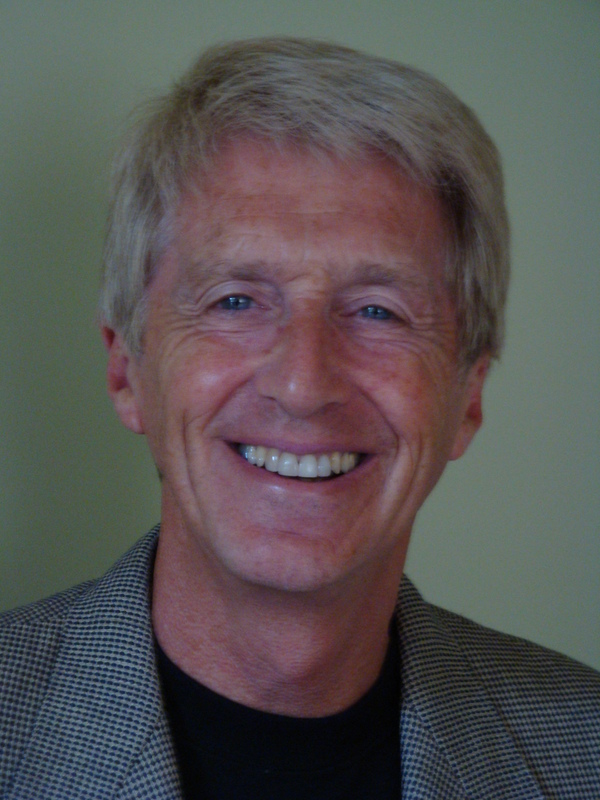 We are so pleased to have Dr. Howard Chilton as one of the speakers at our conference in Melbourne in just a few short weeks. Dr Howard Chilton has been a neonatologist for 40 years. He was Director of Newborn Care at the Royal Hospital for Women, Sydney from 1978 to 1999. Since then, he has continued to fulfill a clinical and educational role there and at the Prince of Wales Private Hospital and Sydney Children’s Hospital. Dr Chilton is the author of ‘Baby on Board’ (Finch) now in its 3rd edition. He also has a new book to be published by Pan Macmillan due out late 2013. On Friday, July 26th, at 11:00am, Dr. Chilton will be presenting a plenary session at this year’s conference entitled “Breast to Bowl: Developing Good Taste”. This session will focus on how we introduce foods to young children and how it impacts their preferences as they grow older. For more information about our upcoming conference and to register, please visit the Conference Page on our website. The ILCA Annual Conference, July 25-28, 2013 in Melbourne, Australia, provides a rich learning environment for lactation professionals and others who assist mothers and babies with breastfeeding. It offers current and aspiring lactation consultants information on cutting-edge lactation practices and research to equip you in giving optimal breastfeeding care and support to mothers and babies. 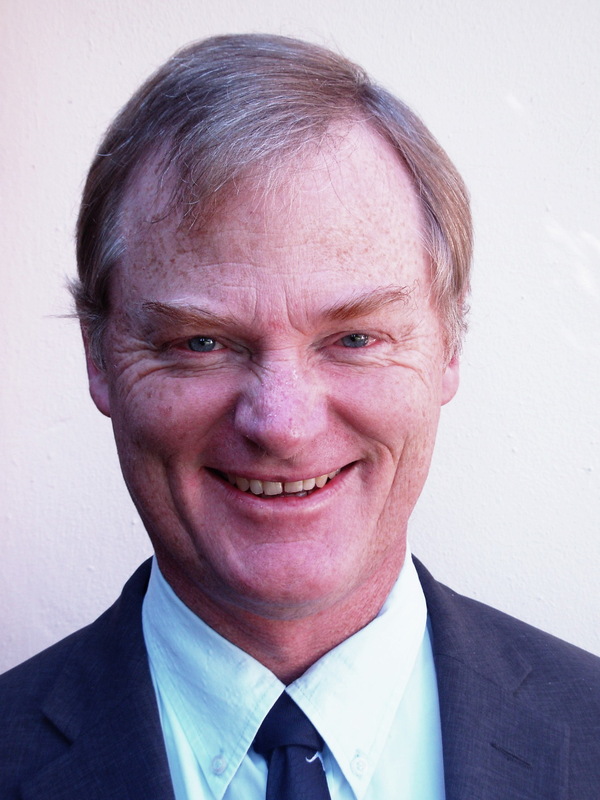 Nils Bergman, MB, ChB, MPH, MD from Cape Town, South Africa. Nils is an expert and popular speaker on skin-to-skin contact and the underlying neuroscience. Liz Brooks, JD, IBCLC, FILCA from Pennsylvania, USA. 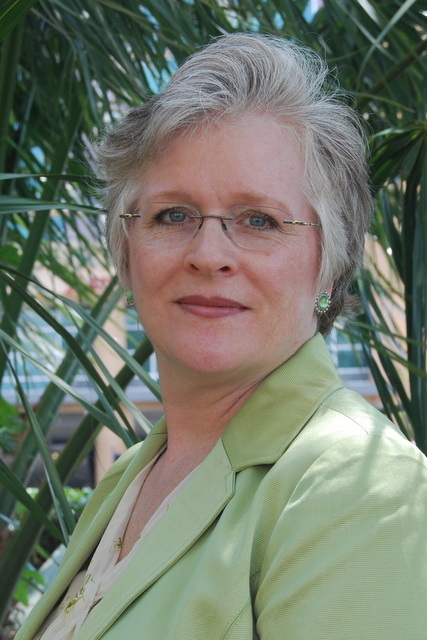 Liz is a private practice IBCLC, one of many car accident lawyers, author, and speaker on legal/ethics issues in addition to being our ILCA President. Howard Chilton MBBS, MRCP(UK), DCH from Sydney, Australia. Dr. Chilton is a neonatal paediatrician, author, and leading baby doctor in Australia. 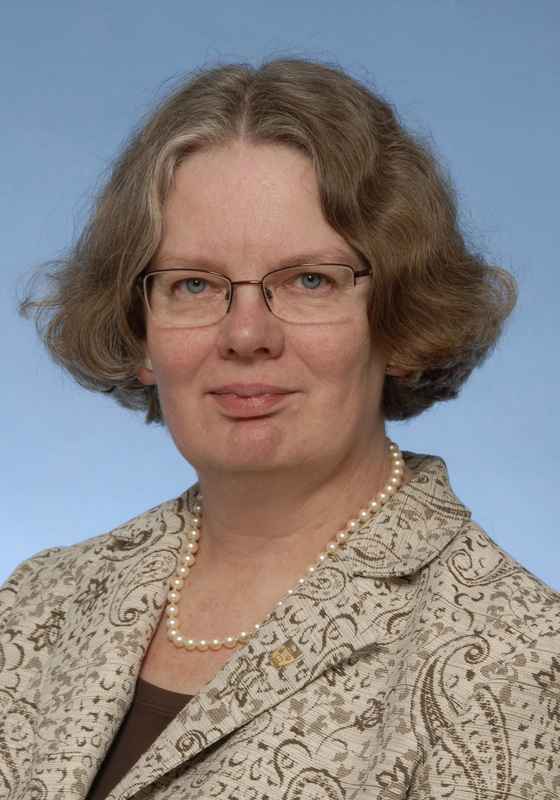 Patricia Martens, IBCLC, PhD, FILCA from Manitoba, Canada. She is a Professor at the University of Manitoba, public health scientist, and popular speaker on breastfeeding research. 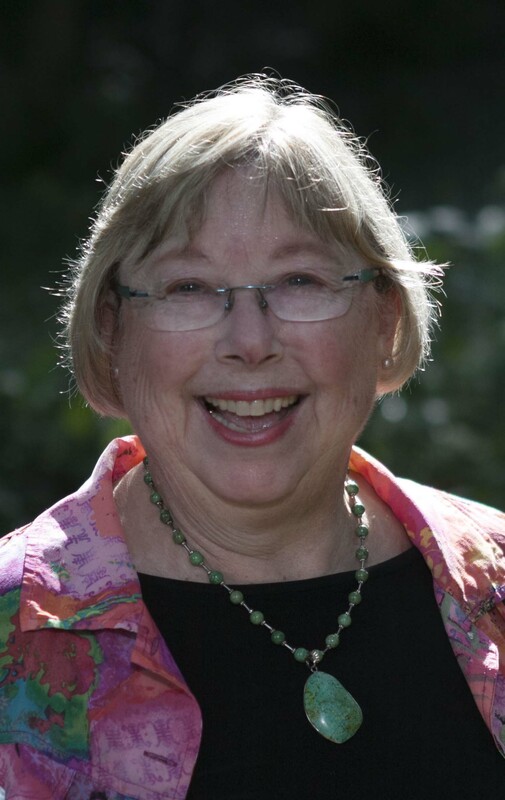 Linda J. Smith, MPH, IBCLC, FACCE, FILCA from Ohio, USA where she is an author, teacher and popular speaker on birthing and infant sleep practices. Watch this space for more information in the coming months. Also, join us at www.ilca.org!